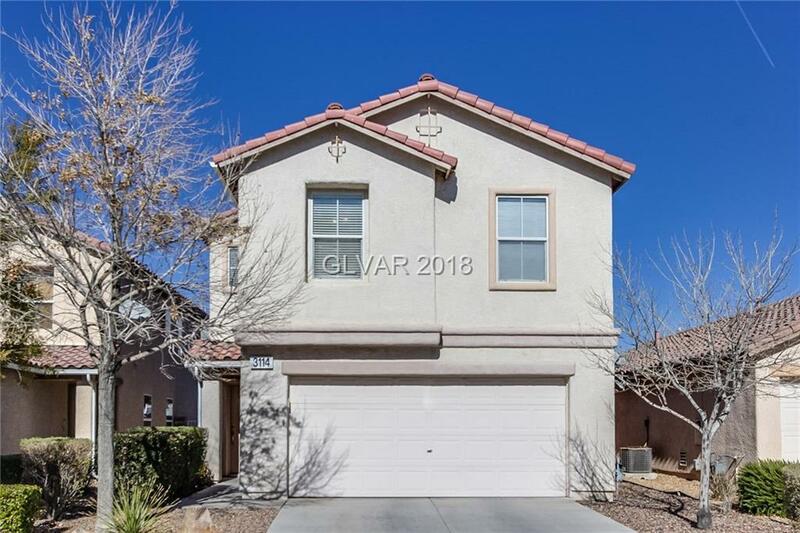 Pass through the formal living and dining of this Las Vegas two-story to reach the eat-in kitchen. Out back, you'll find a grassy yard. Upstairs Master suite features a walk-in closet. Short drive to Smith's and Walgreens. Home comes with a 30-day satisfaction guarantee. Terms and conditions apply.